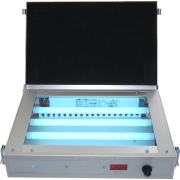 This Pad printing kit includes a Exposure unit with UV lamps necessary for engrave pad prinitng plates in photopolymer. 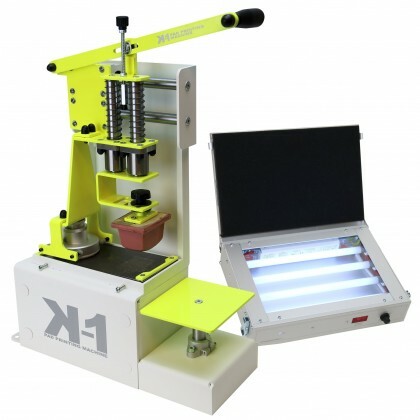 The kit include a DVD video training on our pad-printing machine with step-by-step explanations. 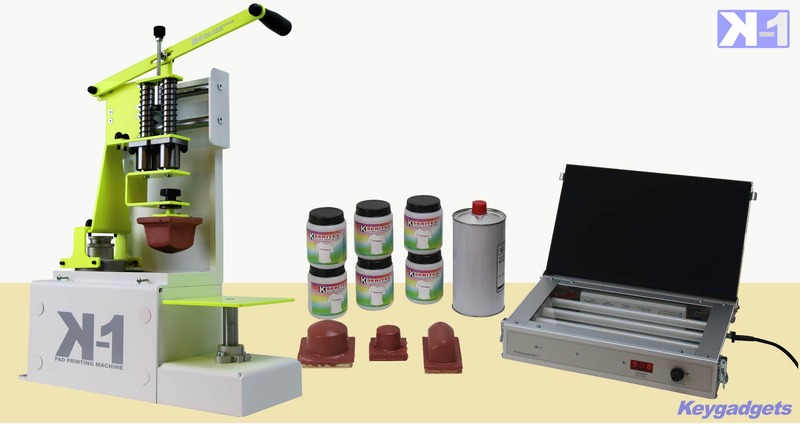 Pad printer machine with closed ink cup and ceramic ring. 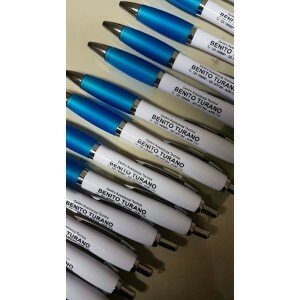 Ideal for print: pens, promotional items, key chains, metal and plastic spheres etc. The pad-printing machine has a cliché (mold design known as pad printing cliché) photopolymer 100x200 mm. 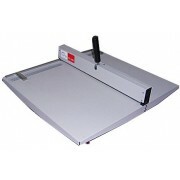 This wide format makes it possible to simultaneously allow up to 6 clients (in the case of pens and similar objects). 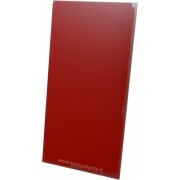 Our pad-printing machine is easy to use and requires no maintenance. 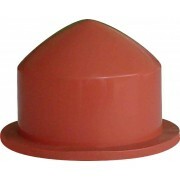 With pad printing anything can be stamped from concave spherical objects to flat ones. 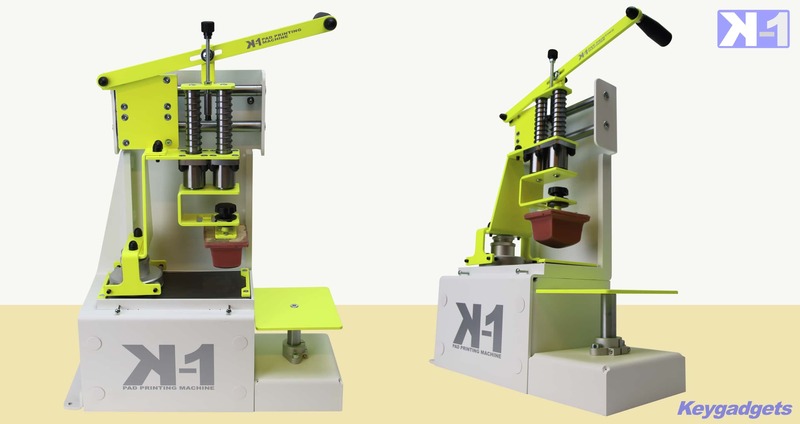 The machine can also carry objects: it has an adjustable plate in three axes with a micro registration tool. This system allows you to print without any waste of ink and with maximum simplicity. 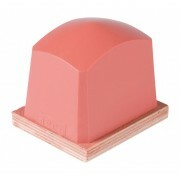 The inkwell has an adjustable magnetic pressure. 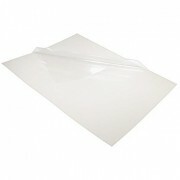 Max printing area 65 x 65 mm, in length it can reach 65 x 120 mm. Do you have any questions about Pad printing machine & Kit?